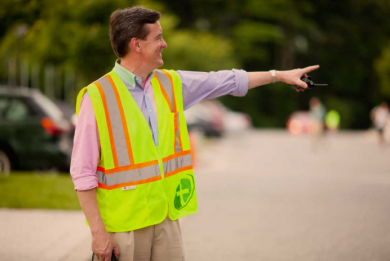 Each week dozens of people just like you give their time to serve – and we call them ministers. Whether it’s greeting guests, pitching in behind the scenes with streaming our liturgy over the internet, or helping kids learn about God on their level. Every volunteer minister is making a difference in our church. Separate form has to be created and with a connection to Monica. Welcome guests as soon as they arrive in our parking lost, help them find the best seats, or direct them to kids and student activities. You can help our church be a welcoming environment for our guests. 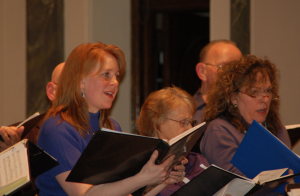 Our vibrant choir is an active ministry for men and women of all ages. Speak to Diana, our music director, after one of the Masses. Kidzone for kids six months to six years always needs more help. Usually held during the 10 and Noon Masses and we would like to expand to the Saturday 5 PM Mass. Youth and adults work together on this service to young families. Our Environment team decorates for all the seasons, especially Christmas and Easter, and can always use an extra hand. Call or email us for more information.